Today I bring you another blog award! I was nominated by Sunburnt Aloe! Check out her post here! Thank you so much for nominating me lovely! Make sure you check her out! I am so excited about this award because it is all about your blog. Instead of giving facts about yourself and answering questions you tell the story of your blog and give advice to new bloggers! 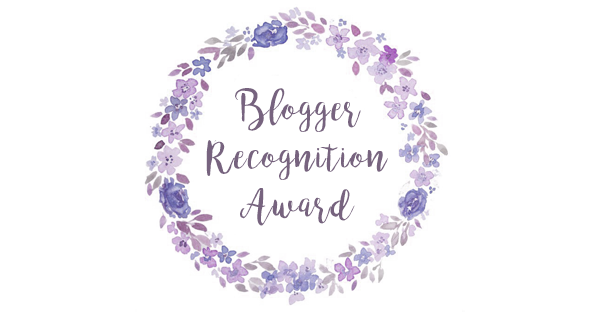 The Blogger Recognition Award is an award that is given to incredible bloggers who have been working hard and putting in the time to create their amazing blogs, they are recognized by other fellow bloggers who recognize their passion and work. This amazing award lets us share with our fellow readers and connect other readers together, showing how much they appreciate being noticed in the blogging community. It’s also a great way to give a helping hand to new bloggers within the blogging world. 4. Share two pieces of advice for new bloggers! 6. Comment on each blog and let them know you have nominated them. Provide the link to the post you created. When I was 13 I started watching Zoella and reading her blog and that led to watching and reading many others. 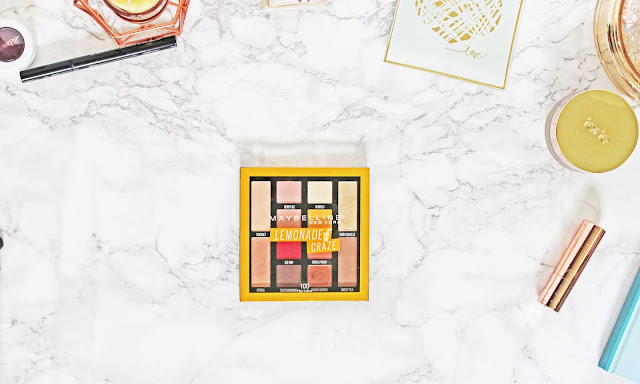 I began to feel the need to share my thoughts as I fell more and more in love with makeup. When I was 17 I started my blog. I started just writing about makeup. Now here we are after a couple name changes and the decision to write about everything I love. 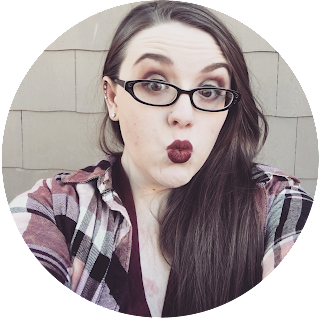 Now we have ZombieGoddess Beauty, a little bit of everything blog! 1. What about what you feel passionate about. Don't worry about fitting into one niche or topic. You can write about whatever you'd like. Some of your followers may like some posts and not others and that's ok.
2. The numbers won't jump up overnight. Don't let small numbers discourage you! Thank you for reading about this blog award! Make sure you check out Sunburnt Aloe and all of my nominees! This was so much fun to do! I've done quite a few blog awards in the past. You can check them out here. I love doing this type of blog posts!